Which Cuisine Teppal Or Sichuan Pepper is used? Teppal is mostly used in Konkani-Goan Cuisine. Since childhood, I have seen my mom using this herb for fish curries. 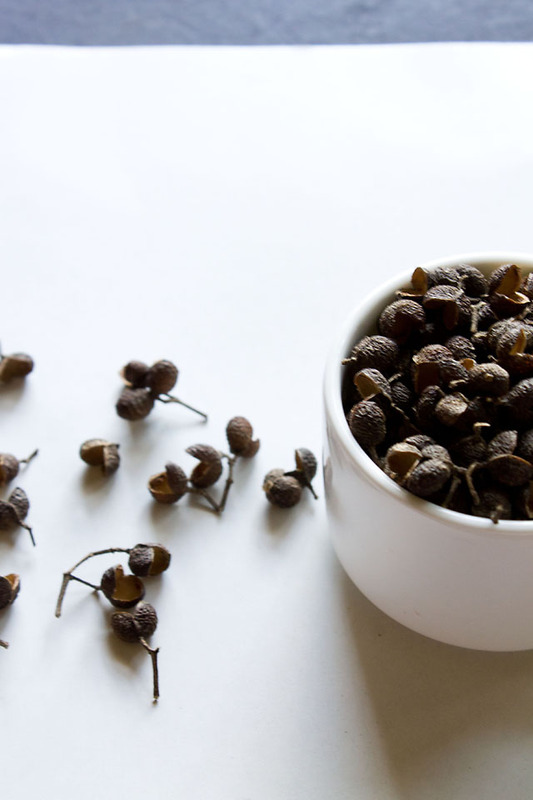 The rusty-red peppercorns are one of the five spices of Chinese five spice powder. 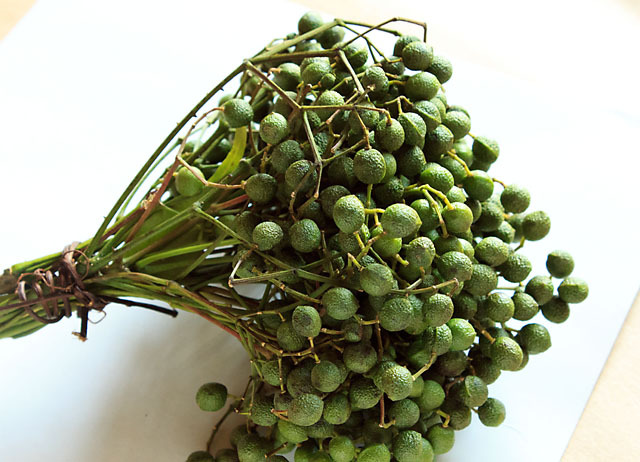 Sichuan Pepper is used a lot in Chinese Cuisine to make Sichuan Oil and Sichuan pepper sauce. Also, some parts of Himalaya region in India teppal Or sichuan pepper is used. It’s also used in Mangalorean, Chinese, Japanese and some Himalayan Cuisine. Hows the taste of Sichuan Pepper? Let’s know the taste of Sichuan pepper / Teppal spice. Despite it’s name it’s nowhere close to the taste of black pepper Or chili pepper. Sichuan pepper has a unique aroma and flavour that is not hot or pungent. Also if you happen to eat a lot of Sichuan Pepper it will create a numbness in your mouth. So be careful while using this spice. It’s better not to grind them into a paste but use the whole spice directly in fish curries, vegetables Or gravies in a limited quantity. 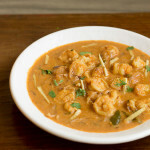 I am also giving a link of my Goan Fish Ambotik recipe where my mum has used Tirphal spice. Where to buy Tirphal from? Now we generally get Or buy Tirphal spice from Goa. In Goan markets, it’s sold fresh at a very economic rate. It’s green in color and then it’s sun dried for 5 to 7 days Or more days until the color changes from green to black. The seed then falls off and the outer covering is used for the recipes. You could buy tirphal from a local Indian store also. I have posted fresh tirphal pic below. Hope this information helps you to include Sichuan Pepper Or Tirphal in your diet. I m from jalna maharashtra my spice shop my customer demand me green teppal plz say me how to buy green teppal and which city ? Krishna green teppal spice is easily available in goa and ripe teppal spice is available on amazon. Hope this information helps you. I have been wondering if teppal can substitute sichuan pepper in chinese food. Not sure as they are two different species of the same plant. Would you know the difference in flavor..
Shalaka I use teppal spice for chinese food and it tastes great, give a try and see, thanks. Hiiii Maria, How are ya? Am a CHEF in europe Just start watching your website, and think very useful and helpful for people ! Keep doing good work. Thankyou Sunny for your kind and positive words means a lot to me coming from a Chef all the best to you. You are welcome and god bless you. I made the coconut cake with coconut milk and almonds . The children loved it so much that each time i decide to bake a cake they suggest this cake . Bottle masala was sold in beer bottles in Bandra . It was a lovely masala but i never knew the ingredients and the quantity ……all i knew was the Catholics had it and it tasted heavenly in non veg . 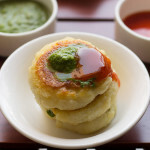 Since i am from Mumbai and my mom was a Goan this blog has a special connection with me . Next i am trying is the Baath cake because its a Goan speciality . Lovely photo and if you are such a good cook in so young an age you will be as good as your mother or even better as you grow older . Great Madhu I thought so must have made coconut milk and almonds cake. You are from Bandra yes bottle masala tastes good in non veg food and also fish. Even I am from Mumbai and mom is a Goan quite a similarity between us. Yeah Baath cake also tastes good guess your kids are a coconut lovers :)……………… Thanks Madhu my passion will excel me take care have a nice weekend and be in touch! 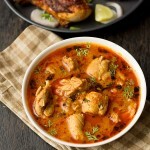 I simply love your blog as it is one of the rare ones that post Goan recipes . 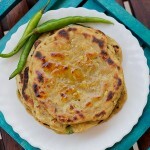 My mother was a goan and I remember her cooking whenever i read your recipes . For instance this tirphal …….she used it in many recipes . A small bunch would arrive from her family in Goa . I have tried almost all your recipes but the cakes are simply the best ……….authentic Goan hand ! I made the coconut cake for my daughter’s birthday and since then have made it thrice on demand . I have a request . 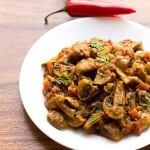 Could you please post the recipe of bottle masala [ as used by Catholics] and Sunday Masala in your blog . 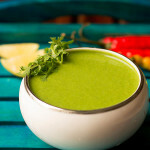 Also could you make a seperate section for masala powders as they enhance the culinary art . I have made the garam masala powder as you have said in your blog . I am unashamed to say I am quite your fan and look up this blog everyday . Thanks a ton Madhu I am right now travelling so will take some time to start posting. I am happy you liked my recipes and your daughter loves coconut cake which coconut cake did you try? because I have some 8 coconut cakes on my blog. I will surely update you with the bottle masala it’s east Indian masala and is quite good. Hope you liked the homemade garam masala also thankyou for your positive words they are very encouraging 🙂 take care and have a nice weekend ! also I am touched as you remember your mother when you read my blog. I am not sure if I have a authentic Goan Hand Madhu but my mom is surely one.